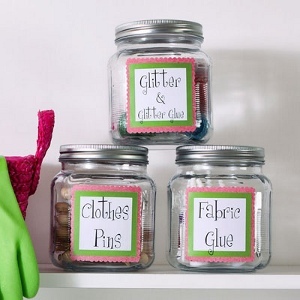 There’s something about those little, glass jars that sparks the crafting spirit in us all. The artsy world is at your fingertips when you hold a mason jar in your palm and begin to imagine what it can become. (Or perhaps you stare at those adorable containers and wonder how in the world people come up with such brilliant ideas.) 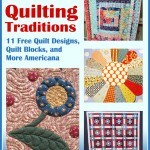 No matter which camp you’re in, you’ll adore this collection of other people’s clever visions because it’s your chance to bring them to life and make them your own. Put a smile on someone’s face, transform ordinary into rustic extraordinary, and turn chaos into chic calm all with one recycled canister. WAIT! 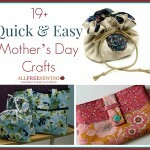 Before you throw away the lid to craft with the glorious bottom portion, set it aside because there are some equally awesome ideas for crafting with the tops. 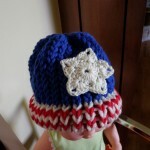 Nothing goes to waste with AllFreeKidsCrafts. 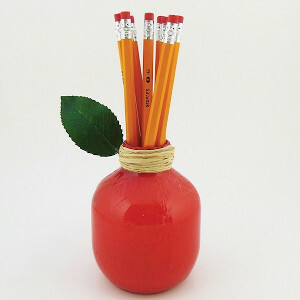 The coolest part about these mason jar crafts is that they’re swank enough to be displayed, but easy enough to be created by a kid. There’s no arguing the win-win in that! Let’s get started, shall we? I like making people smile, and I’m certain you do too, so that seems like the perfect place to start. And if you didn’t love mason jars enough, they can help turn any space into tidy town. 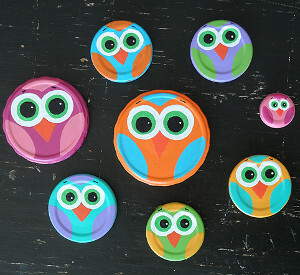 They’re clear for easy viewing, cute enough to be displayed, and inexpensive for a simple storage solution. 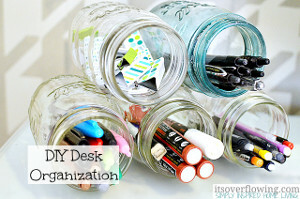 Is it obvious yet how much I love me some mason jar crafts? Honestly, you could just line up mason jars on your mantle and it would look adorable, but these mason jar ideas go above and beyond to give you exquisite home decor. 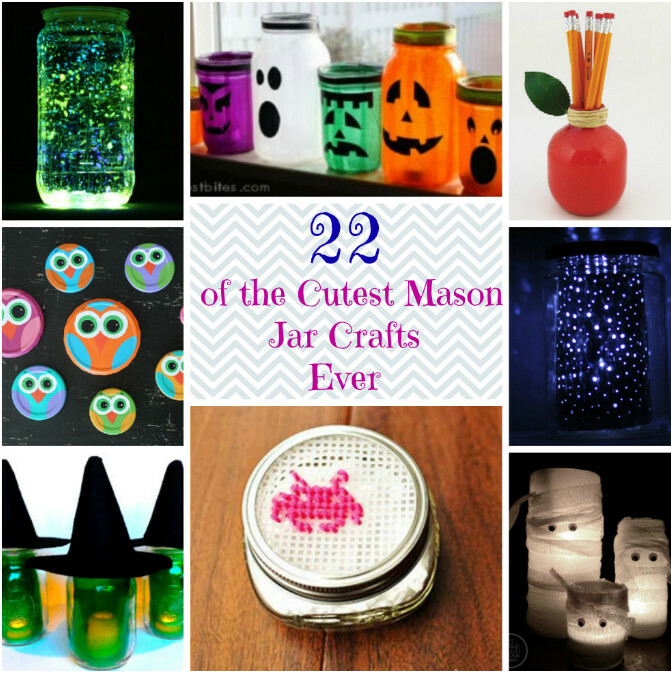 Be sure to pay special attention to the Halloween mason jar crafts. For some reason, the spooky holiday and the vintage canisters go beautifully together, creating some of the most fun Halloween decorations I’ve ever seen. Don’t you dare let the lid go to waste! These fun mason jar ideas make sure that those tops serve as much purpose as their supposed better half. Help them prove themselves. What is your favorite way to reuse mason jars? 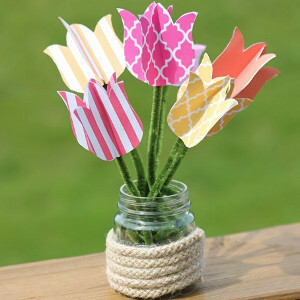 I don’t have kids or regularly babysit, so I was flipping through these crafts in hope of finding something to give my mom new project ideas for her elementary school students. 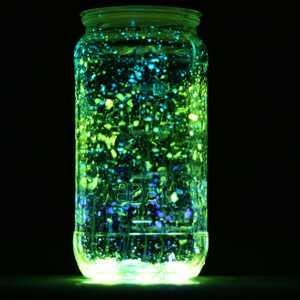 The Floating Fairies Glow Jar craft caught my eye immediately! Now while I’m a fully-functioning adult, I’ll admit that I haven’t completely left my childhood behind, but I’m glad I haven’t. Cultivating remnants of my childhood makes embracing glowing fairy jars so much easier and totally worth the Sunday morning excitement. These jars reminded me of the containers I used to fill with fireflies from my backyard in the late summer evenings of my youth. Those firefly lanterns have become a nostalgic icon of the freedom and joy of that time of my life, so I was pretty excited to make a more permanent, less cruel version. I found that you can do almost anything with these lantern jars and they always turn out cool. 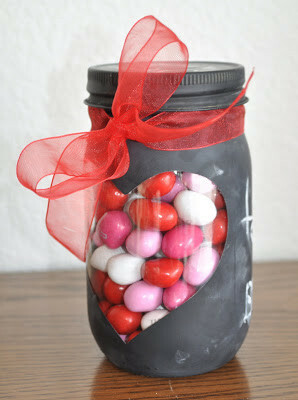 I tried using different materials in place of the tulle and different colored mason jars. My favorite was with a clear jar I filled with clear plastic (I used sandwich bags that don’t have a zip) and white glitter. I mixed in blue glow sticks and voilà, psychedelic fairy lights. The only drawback of this project is the dangerous broken glass inside the glow stick tubes. It’s probably more of an “adult supervision recommended” craft, but definitely worth the spectacular results.